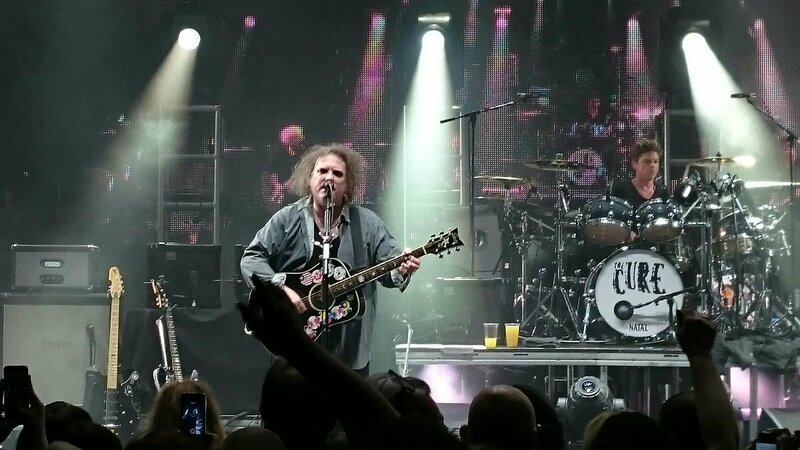 when they play A Man Inside My Mouth on night #1, I think I was one of just a few at the front who recognised it and got excited to hear it live. Some people around me looked kinda "what the f@@@ is this?" and then when Lullaby and Close To Me were played they screamed and jumped and cheered like it was the first time they heard them live. I REALLY like this funked up version. Very cool. She's taking a "technical break" apparently. Something to do with cider. and I would like to point out the fact that there is only ONE song off an album which has never been played. 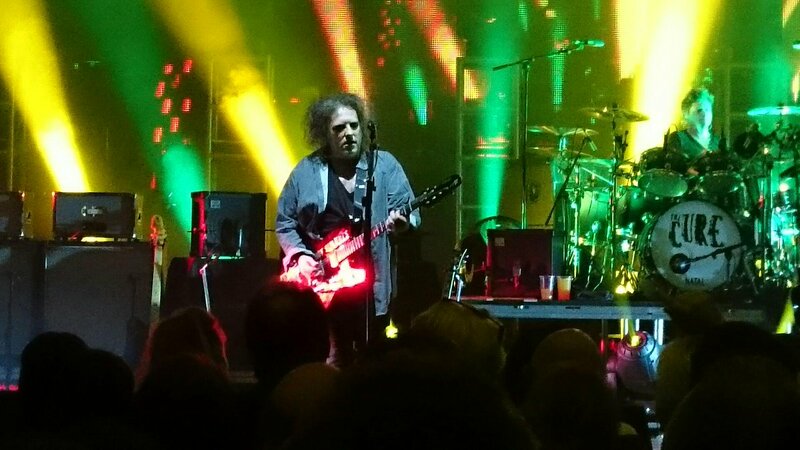 All the cure songs have been played at some point except one. Guess which? They haven't done this on this run yet have they?